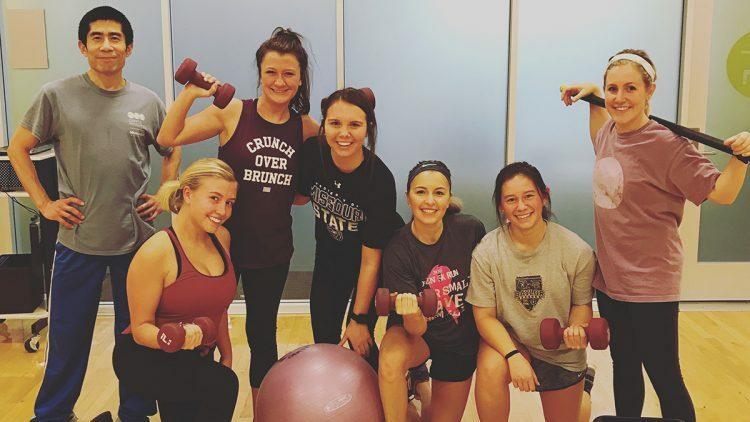 Joe Arledge, fitness and wellness graduate assistant at Missouri State University’s Foster Recreation Center (FRC), and Kayla Howard, MSU kinesiology student and FRC personal trainer and BearFit instructor, share healthy ways to look and feel good this summer. FRC memberships are available to Missouri State students, employees, active alumni, university affiliates and household members. Get more details at the FRC’s website.